In 1879, two scientists–Dr. Joseph Lawrence and Pharmacist Jordan Lambert–joined forces to create LISTERINE®, a remarkable antiseptic formulation made from three essential oils originally found in plant sources. More than 100 years later, those same three essential oils combine to pack a powerful punch against the hard-to-reach germs that cause plaque, gingivitis and bad breath. No other branded mouthwash offers this unique, essential-oil based formula. It penetrates to reduce plaque in depth and kills millions of germs on contact to help keep your mouth healthy. Our fixed combination of eucalyptol, menthol and thymol continues to deliver exceptional results. Among essential oils, this one’s effectiveness against bacteria continues to be demonstrated by research. 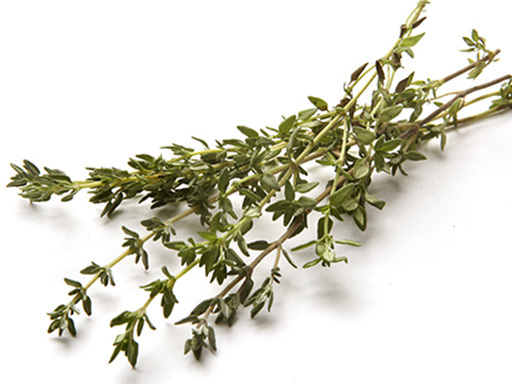 It is identical to the thymol found in natural thyme and ajowan herb.